We are in the process of rolling out our new SIMS Parent App to all parents, starting with the parents that have shown an interest following the Headteachers letter in December and signing up at recent Parents Evenings. 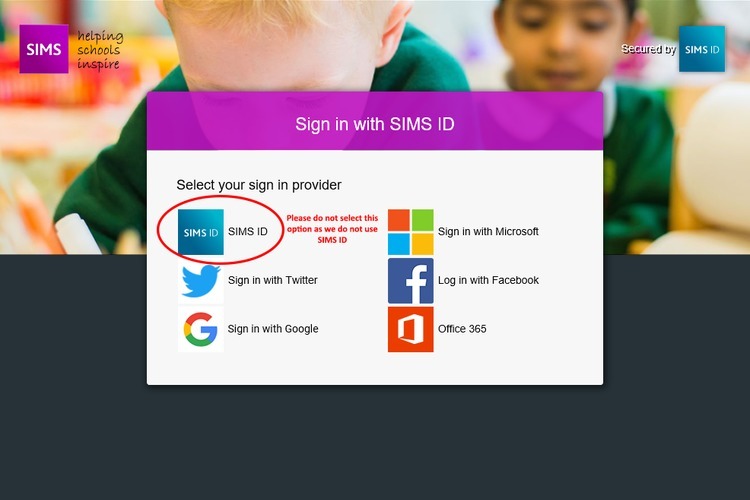 If you have any issues with signing in to the SIMS Parent App or if you are not currently registered for the SIMS Parent App and would like to sign up for it then please contact the school via email on parentapp@theacademyselsey-tkat.org. There is also a online web based version which can be found at www.sims-parent.co.uk. Below is an image showing what the logon page looks like.